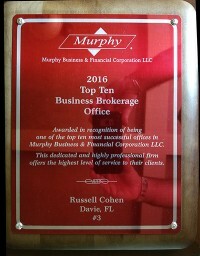 Russell is a Murphy Business franchise owner with over 19 years of business brokerage experience. He has sold more than 600 businesses worth over 550 million dollars in sales. 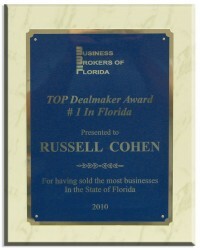 Russell was the TOP DEAL MAKER ( # of Sold Businesses) for the State of Florida in 2016, 2015, 2012, 2010, 2009, 2007, 2006, 2005. 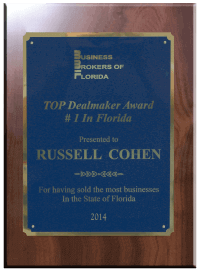 He is the TOP DEAL MAKER in South Florida( # of Sold Businesses) in 2017, 2014,2011,2008. 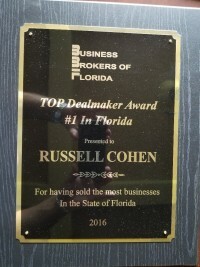 In 2016 & 2013 Russell was in the Top 5 for Sales Volume for the State of Florida. 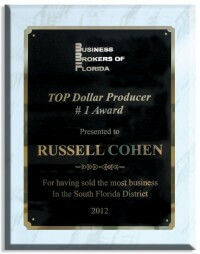 Since 2000 no other agent in the state of Florida has sold more businesses than Russell Cohen. Who else would you trust to sell your business? 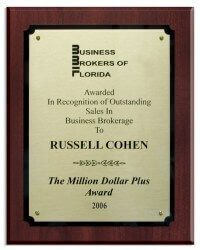 "Used Russel to sell my lawn service business. He was extremely professional, and made the experience as simple as possible. Would highly recommend him to anyone looking to sell there business. 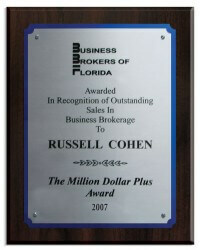 I also ..."
"Russell has every quality you would look for in someone to manage the sale of your business. 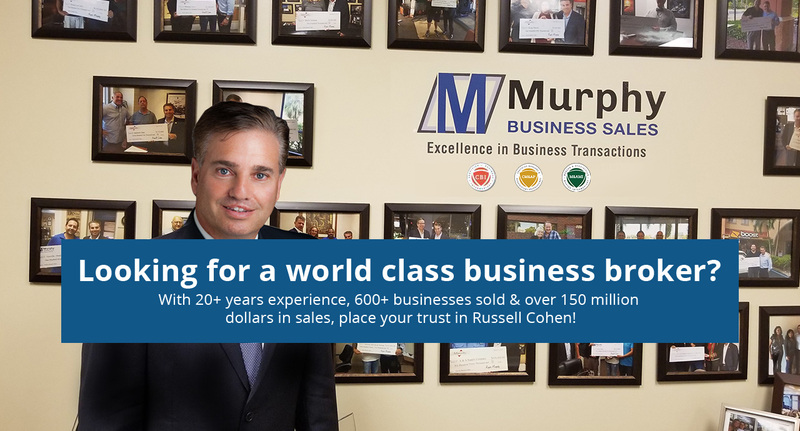 A dedicated family man , impeccably honest & a brilliant communicator are some of the attributes you ge..."
"I called Mr.cohen 4 weeks ago and was impressed with his professionalism and experience on our phone call. Currently still studying the businesses available calmly until i find what works for me but i..."
"You weekly email announcing new business opportunities are great! Thank you for keeping me updated! Good luck always!" 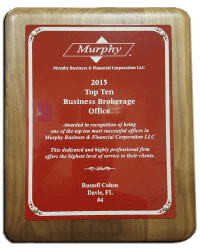 "Russell and team are very helpful for finding solutions that met my specific needs. I love love love receiving their newsletter and have found it to be useful as it keeps me updated on the latest and ..."
"This is a great resource if you are looking to buy or sell a business. I would highly recommend this being your first stop." 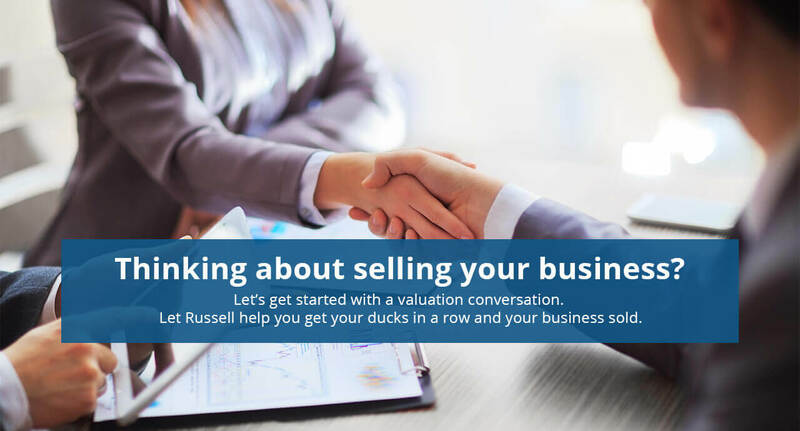 "Russell listed and sold my online business in early 2018. 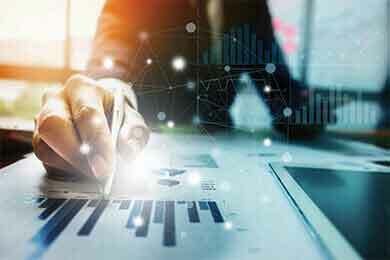 He quickly followed up with all leads he generated and qualified them before having me spend time on dead-ends. Once we identified a buyer he ..."
"I have worked with Russell Cohen for quite a few years. He is honest, dependable and straight forward. His business practice confirms that he has the highest integrity. 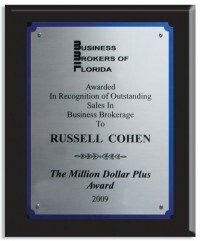 Really enjoy working with Russe..."
"“Yes I would recommend your business to friends and family. In fact I already have. 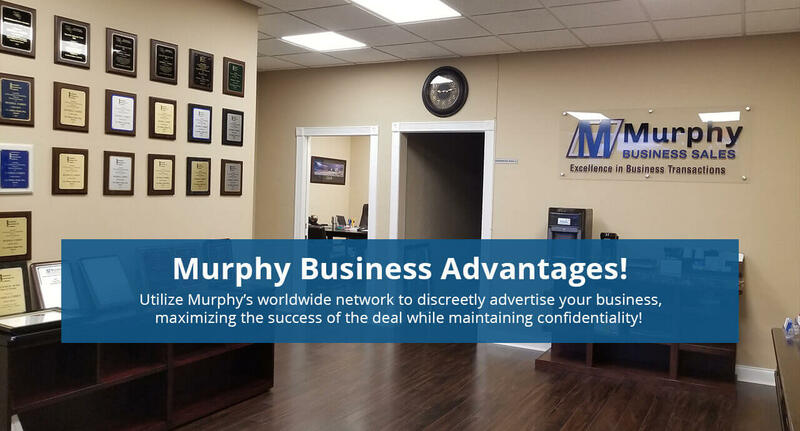 The purchase contract was very well put together and made both the buyer and seller feel very confident that e..."
"“Great experience with Russell and his company. Very professional and successful outcome. 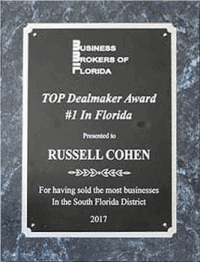 I couldn’t be more greatful”"
"“I can’t express enough gratitude for Russell that help me sell my business in a quick way by guiding me through each and every step always present always picked up his phone always answer..."
"“Very knowledgeable, professional and on top of his game!!! 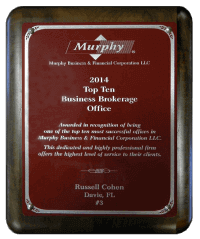 ”"
"“Russell Cohen with Murphy Business Services, is the true definition of Professional Grade! 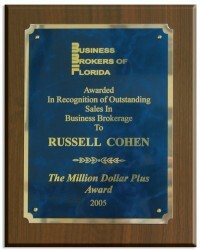 Russell treats your business like it is his. He will tell you what you need to know and NOT what you w..."
"“Best business broker in Florida! 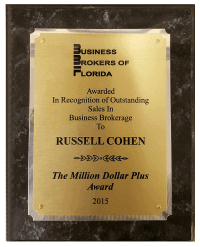 Russel has the experience and the knowledge that sets him apart in the field”"
"“Russell Cohen is a professional and competent business broker. 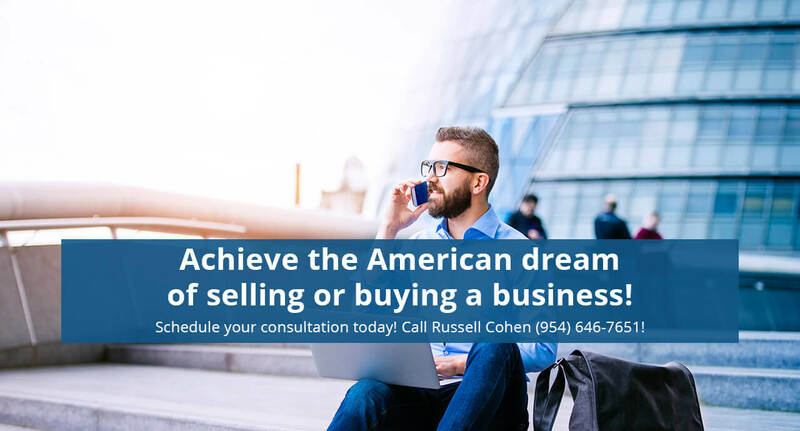 His many years of experience was reflected throughout the process of our business sale, from marketing, to negotiating, to closing..."
"“I have had the opportunity to use Russell Cohen for both selling and buying my businesses. 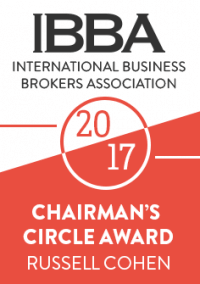 He stands out among the many as a true professional in this field. Russell’s marketing covers al..."
"“Working with Russell Cohen and his office was easy and smooth during the whole process. They gave us realistic expectations and prepared us for the journey of selling our business. Any time we ..."
"“Wow. Russell and MBS were great. They helped me figure out what our business was worth. 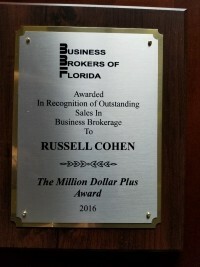 How much to charge the entire process was seem less and not stressful.”"
"“Russell is a very driven and highly qualified business broker. 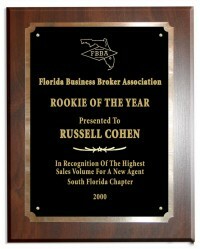 He cares about his clients and has a great track record for getting businesses sold.”"
"“Russell was great!! He literally sold my business!!! 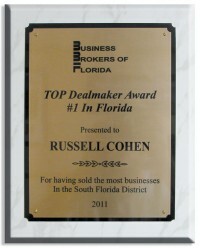 He is the #1 business broker in the Tri-County area for a reason. I would and do recommend him, he exceeded all my expectations and I would ..."
"“I haven’t seen a professional and great human being like Mr Russell Cohen. Having him on my side helping me look for the right opportunities is a warrantee of success. 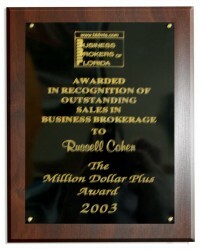 He has a network of..."
"“I especially enjoy working with Russell Cohen. 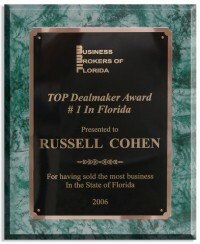 An amazing guy”"
"“Russell is uniquely experienced in brokering businesses, in terms of the volume of deals closed and his impressive knowledge and understanding of how a wide range of businesses are valued and m..."
"“Russell is a dedicated professional who will get your business sold!! 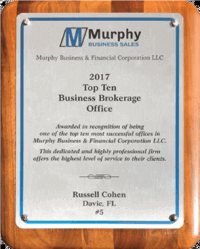 Highly recommend!”"
"“Best person to sell or buy your business too..the top guy in his field and a man with integrity kindness and a work ethic that few can match !”"
"“Russell is the hardworking, focused, & organized. 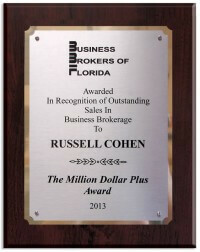 He is a very effective business broker”"
"“Russell is a PRO! He works well with both domestic and international clients and has a clear understanding of the E-2. 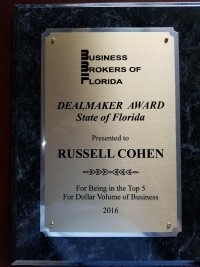 L-1 and EB-5 Direct pathways to US business ownership and immigration&rdqu..."
"“Russell is the most professional broker in the business!”"
"“I highly recommend working with Russell Cohen if you are looking to sell your business, buy a business or buy a franchise. You will be in good hands with Russell. He is a true professional and ..."
"“You cannot find a more dedicated person. 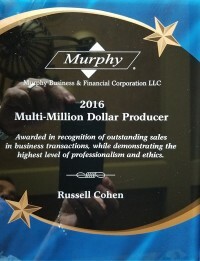 If Russell cannot do it, no one can!”"
"Murphy Business Sales (Russell Cohen) provides very nice details and price with all kind of businesses. Great place to buy business. Thanks." 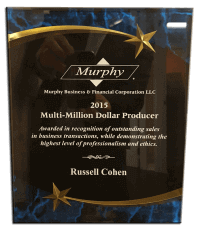 "Russell Cohen and the Murphy Business are exceptional at marketing and selling business enterprises. 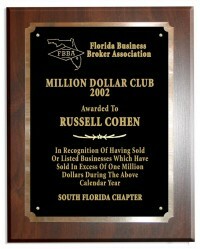 They are objective, fact based and work hard to ensure an ethical and fair deal is accomplished for..."
"We found Mr. Russell Cohen on the internet and decided to move forward with having them list our text message marketing business up for sale after coming to a fair service charge agreement. 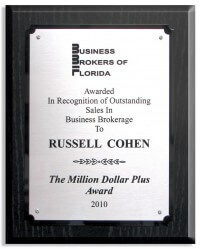 Sends mont..."
"Russell is a true professional. 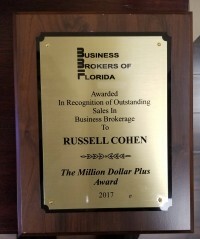 Besides working with the seller to present true, accurate and realistic data he worked with us, the buyers, to guide us through the necessary steps towards a successful..."
"Russell is excellent when it comes to business brokerage. 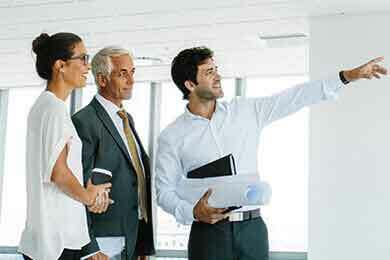 He is very proactive and extremely knowledgeable. Would recommend him without a doubt"
"Great and honest broker! 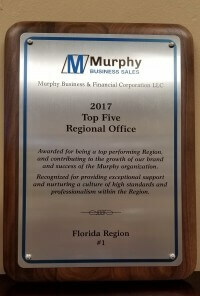 My family had a great experience with Murphy Business when they bought a business last year. I highly recommend them." 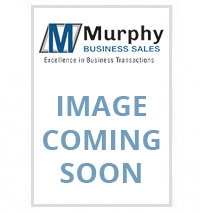 "Very professional and a good marketer. I would contact them first when I’m ready to buy." "Russell is without a doubt one of the best business brokers in the State of Florida. I have worked with him on more than one occasion and he is honest and reliable." 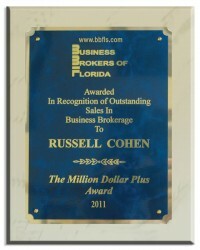 "Russell is amazing sending information about business available. The details provided are very accurate and helps you to take the right decision." "He has very good listings and with good information to make an informed choice on your purchase."